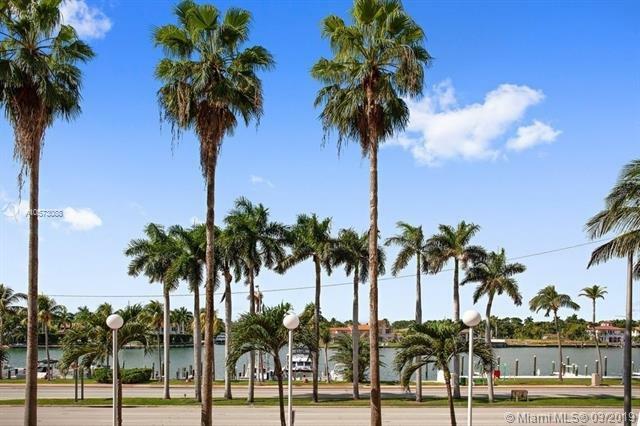 Live right on the ocean in one of Miami Beachs best neighborhoods at a great price! 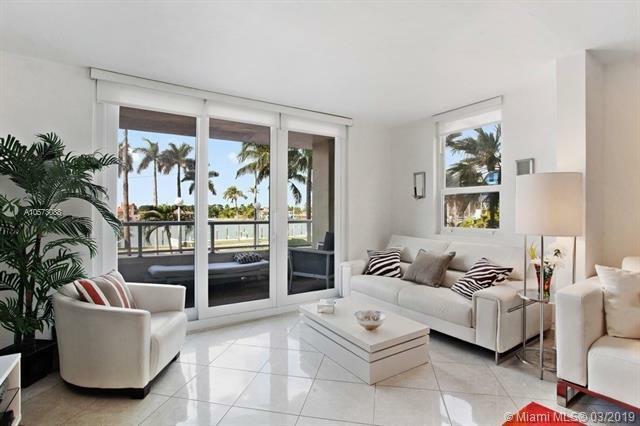 This residence has beautiful direct views of the bay and has been updated with impact windows and doors, solar shades, kitchen with light wood colored cabinets, granite countertops and stainless steel appliances. 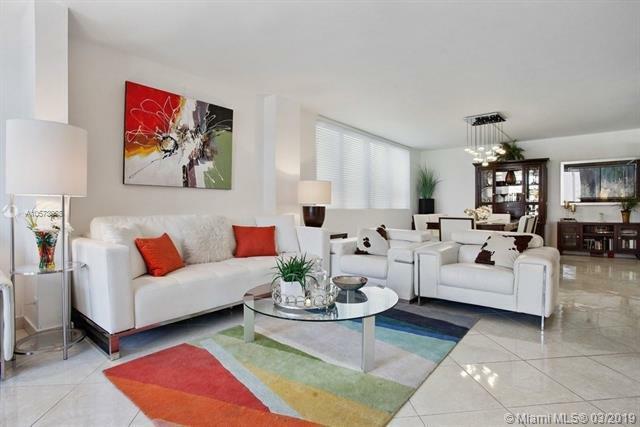 Perfectly located on the 2nd floor with easy access to the lobby and all of the amenities. No need to use the elevator! 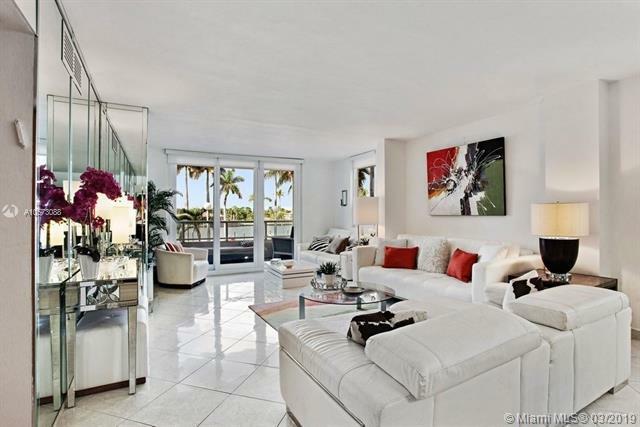 Building has direct beach access, an olympic pool, jacuzzi, on-site beauty salon, a restaurant and comes with 1 covered parking space & valet!